The tour overall was 3 hours so you can imagine there were many stops along the way. We honestly couldn't be thankful enough for the segways - if we were to walk all this there would've been a high chance of tears! But this was a dream. 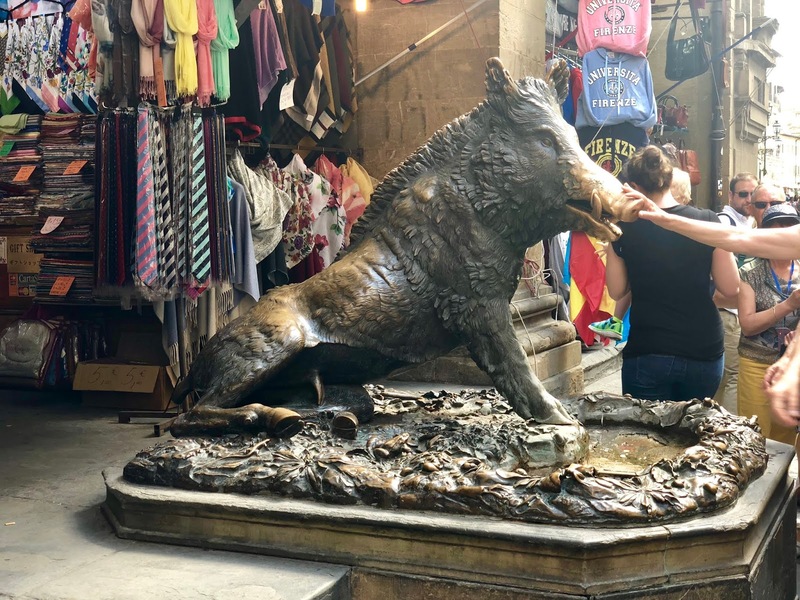 Along with each stop, our guide told us about the historic facts and even had some videos to show us as we stopped, which we thought was a great touch to get that extra feel of how the city's history unfolded. Oh wow, this looks so fun! 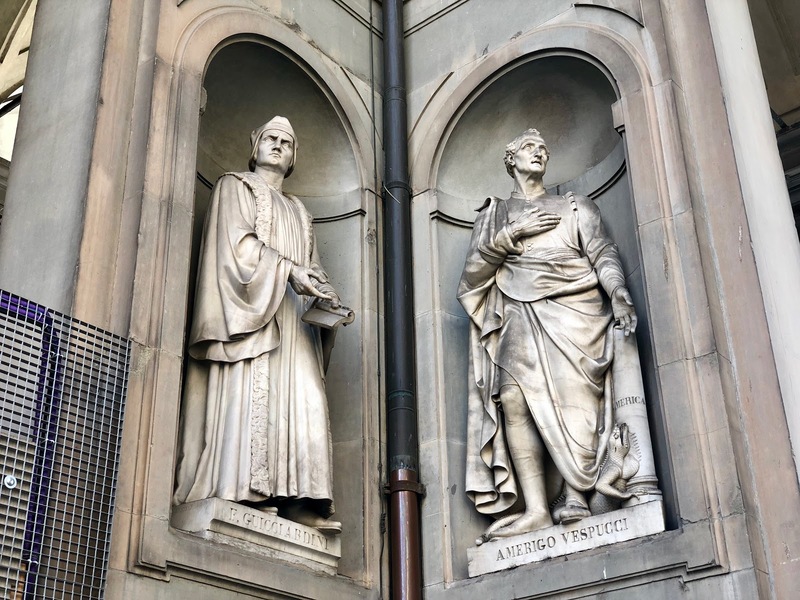 Florence is on my bucket list so hopefully I’ll go at some point. Segwaying through it is so different and fun; I love it! Wow, how beautiful is Florence?! I have only ever been on a Segway once, I did a tour of Belfast’s Titanic Quarter on one and it was so much fun! I’m absolutely crap at balancing so I struggled to get the hang of segwaying but I got there in the end (with quite a few wobbles haha)! 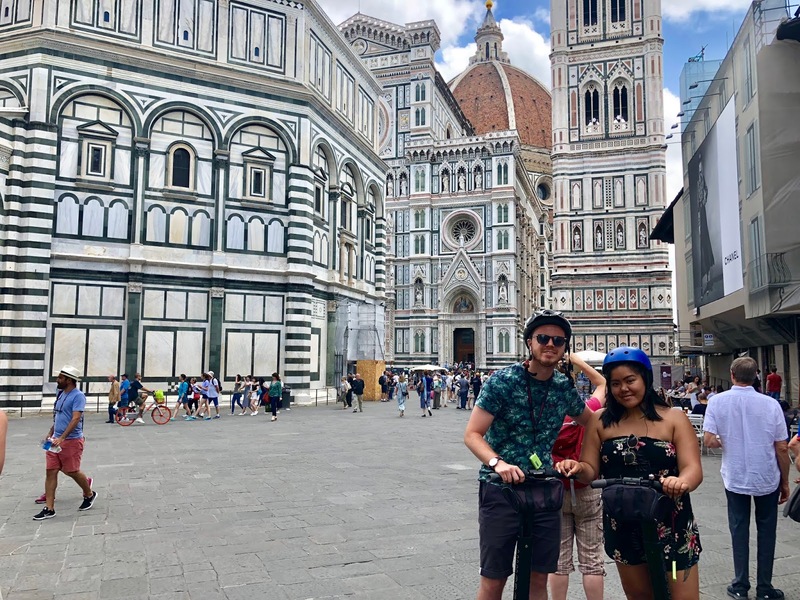 It was a great way to explore Belfast and see a lot of things in quick succession that we could then go back to later, and it seems like the experience Florence was much the same! I got really nerdy when reading this post because in the museum where I work, they have copies of a couple of the sculptures you’ve photographed here which made me much too excited haha! Florence is definitely on my bucket list now! 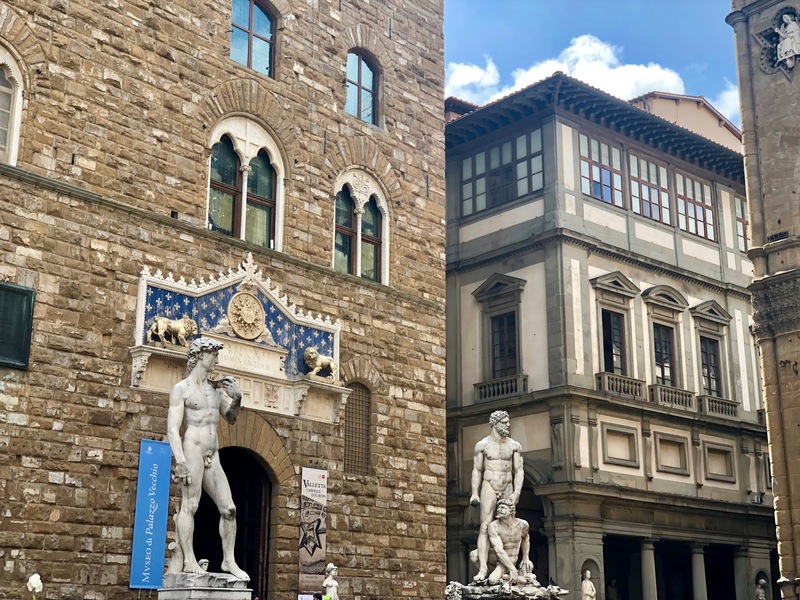 Florence is absolutely stunning and the history in unreal! So much learnt and so much to see - segwaying is the way these days - less walking and I'm all for it! 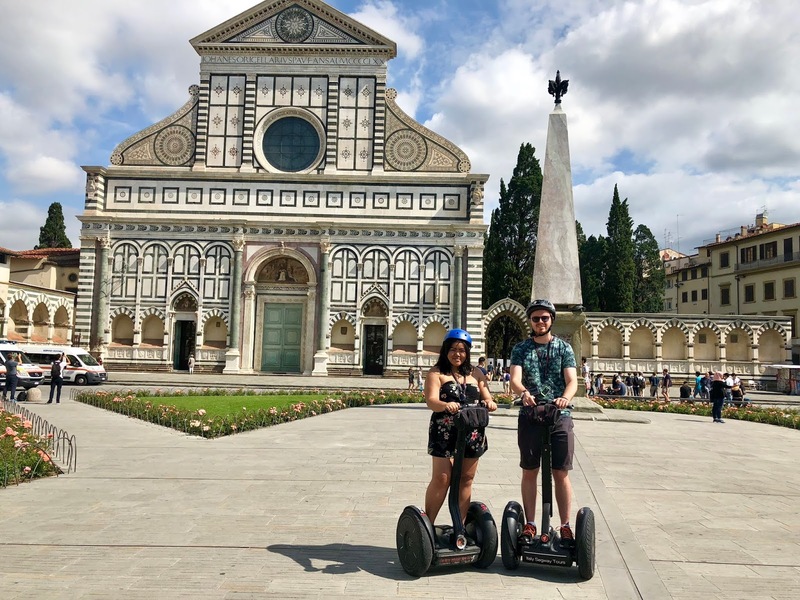 Segwaying is so much fun and it's to as bad as people think it is! I was so scared but it's actually so easy! 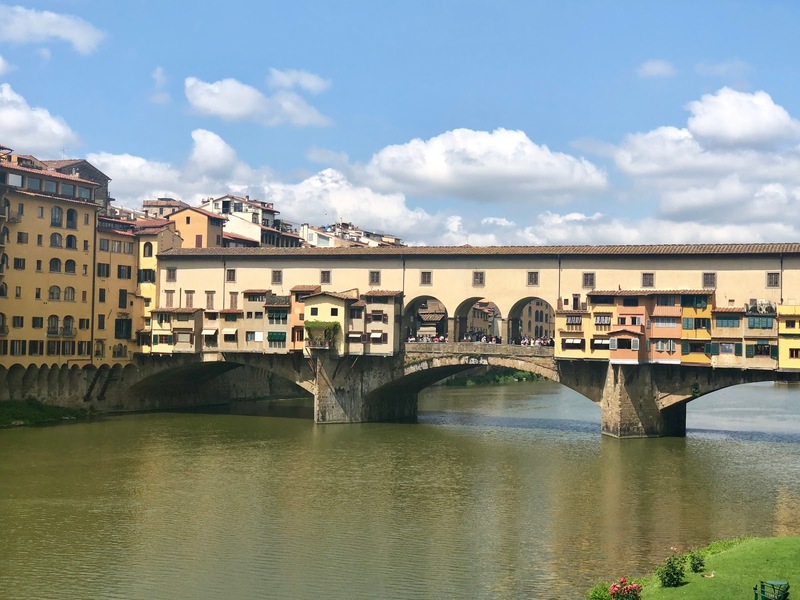 Your photos are so beautiful, they're making me want to visit Florence immediately! I've never been on a segway (I'm so clumsy I'm not sure I trust myself haha!) but this looks like such a fun and time-saving way of seeing so much of the city. I'll have to check these kind of tours out next time I'm away! You should defo check out these tours, I bet you would smash it being on a Segway!